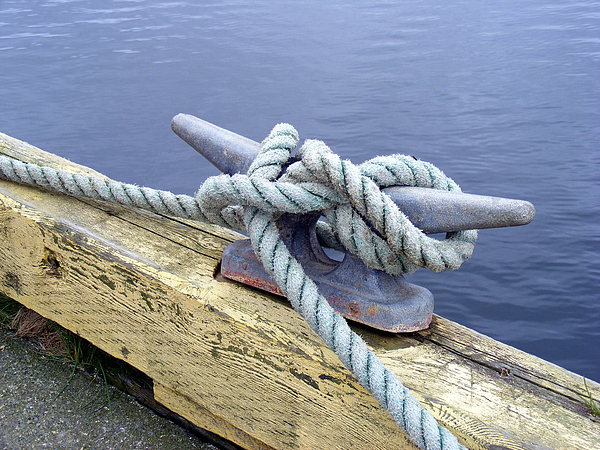 There are no comments for Rope And Bollard. Click here to post the first comment. 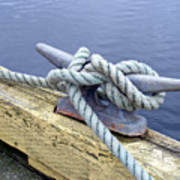 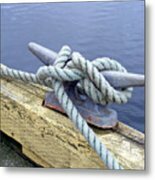 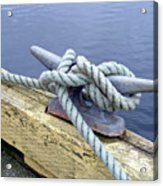 Rope is tied to a bollard on a wharf that is used by fishermen.